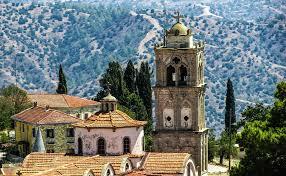 Cheaper Car Hire on Cyprus - Compare SUV, MPV & Minivan rental at lower cost prices in Cyprus. 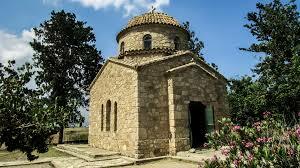 Compare and then book, quality car hire in Cyprus at a cheaper price. We can also help with larger vehicles like a SUV, MPV or minivan.You can take your pick from either, Avis, Budget, Dollar, Drive Cyprus, Europcar, Green Motion, GSP, Hertz, Kem, National/Alamo, Oasis, Right Cars and Sixt. Our Cypriot rates include unlimited mileage with full insurance and all taxes. All cars feature latest in safety features and in-car entertainment. All the usual extras available, like child seats, luggage racks, Sat Nav and extra drivers are available as optional extras. Driving from south to north is allowed with Kem, but you need buy extra insurance at the border, and let them know you are doing so. Other suppliers do not allow, and thus you do so at own risk. Excess insurance cover is valid as long as car hire company approves of crossing the border, like Kem Car Rental. You can rent a MPV, SUV or estate at these airports and towns:- Larnaca, Paphos and Nicosia. If you prefer to get your car at your resort, then no problem, as we can arrange it in these towns, or have delivered:- Ayia Napa, Limassol, Pissouri, Polis-Latsi and Protoras. Sixt have free delivery to your hotel or villa, included in their prices. 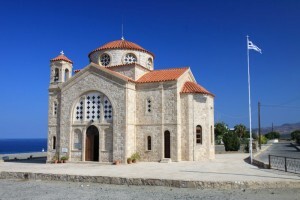 Cyprus is a perfect holiday destination, as it not only offers warm sandy beaches, but has the added attraction of a past steeped in history, as witnessed by the large number of ancient monuments, churches and museums scattered throughout the island. Visit the many beautiful ancient sites. Swim in the crystal waters, having driven your hire car to the wonderful sea side restaurants. About one million two hundred thousand reside on the island. Both Greek and Turkish are the official languages, as there is still a divide. Nicosia is the capital. It is the centre of the Cypriot wine trade, where most vineyards are located on the gentle slopes of the Troodos Mountains. When in Limassol, take a trip to nearby Curium, which is a major Roman site. 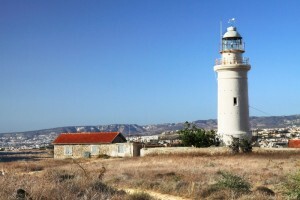 The very old harbour town of Paphos is a UNESCO World Heritage site. Most cafes and restaurants are in and around the harbour, with most taverns serving fine seafood. The house of Dionysus, the Villa of Theseus and Paphos Tomb of Kings are understandably major tourist attractions and should be added to your list of tourist destinations. Compare and save on discounted Cyprus automobiles. Convertibles in Paphos are ideal for cruising along beach roads. Get a cheaper SUV and MPV in Larnaca, by pre-booking here. Once sleepy and quiet, has awakened. Stroll along the harbour and admire the luxury yachts. Choose a tavern or outdoor cafe and sample the fresh seafood. 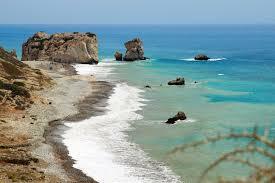 We also offer discounted prices for Larnaca, so give us a try. The divided city. If you wish, you can cross over to the Turkish side for some shopping. Unfortunately you will need Turkish Lire as Cypriot Pounds are not accepted. If taking your hire car, then please note you are not insured. February sees the mountain bikers attack the Cypriot hills, when the Sunshine Cup takes place over two weeks. 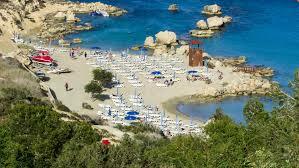 Check here for what happening on this Mediterranean island from the Cyprus Tourist Board.